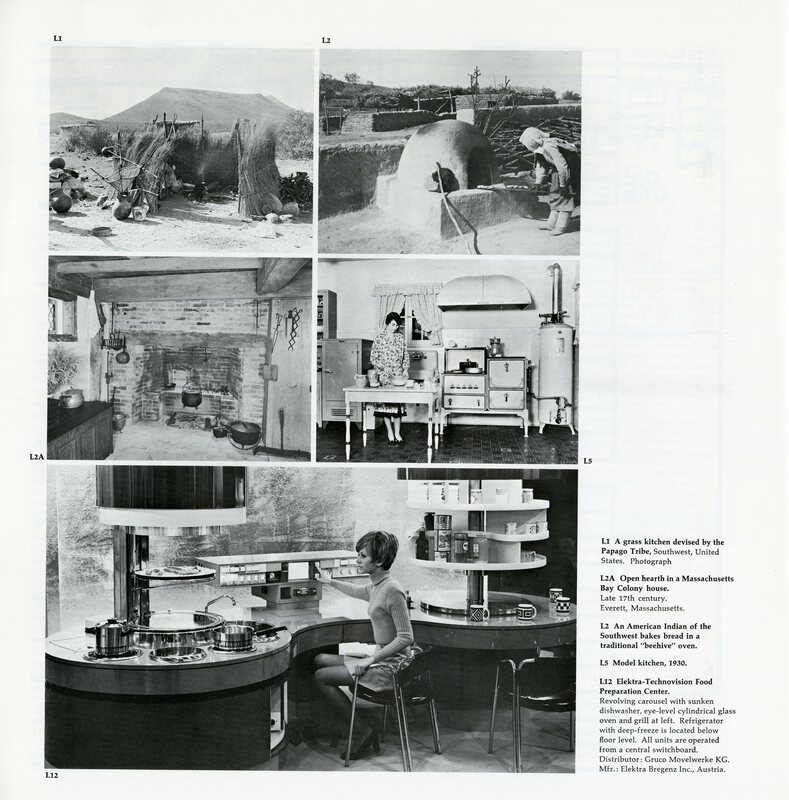 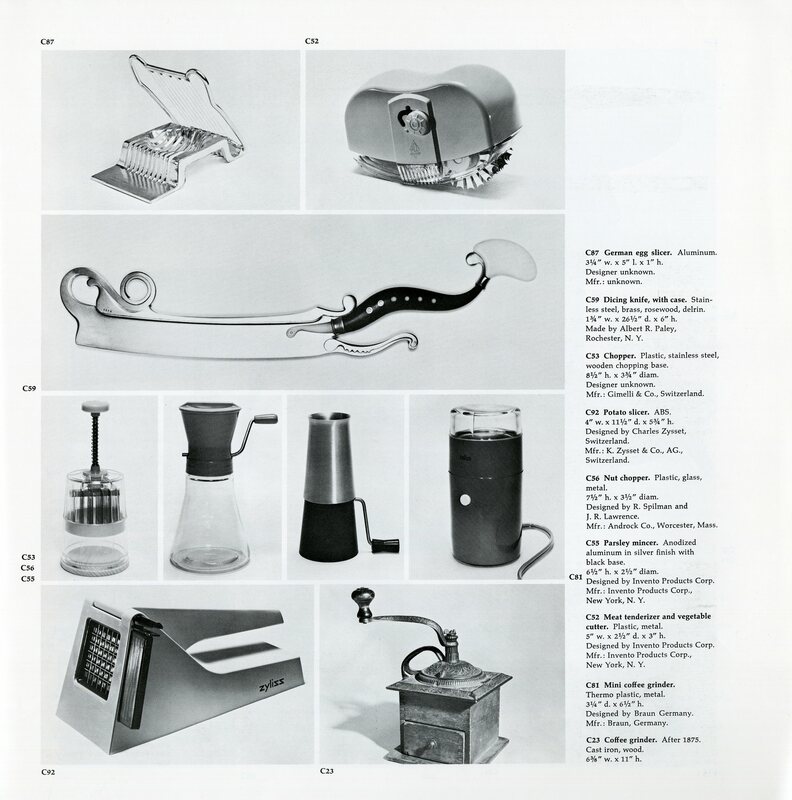 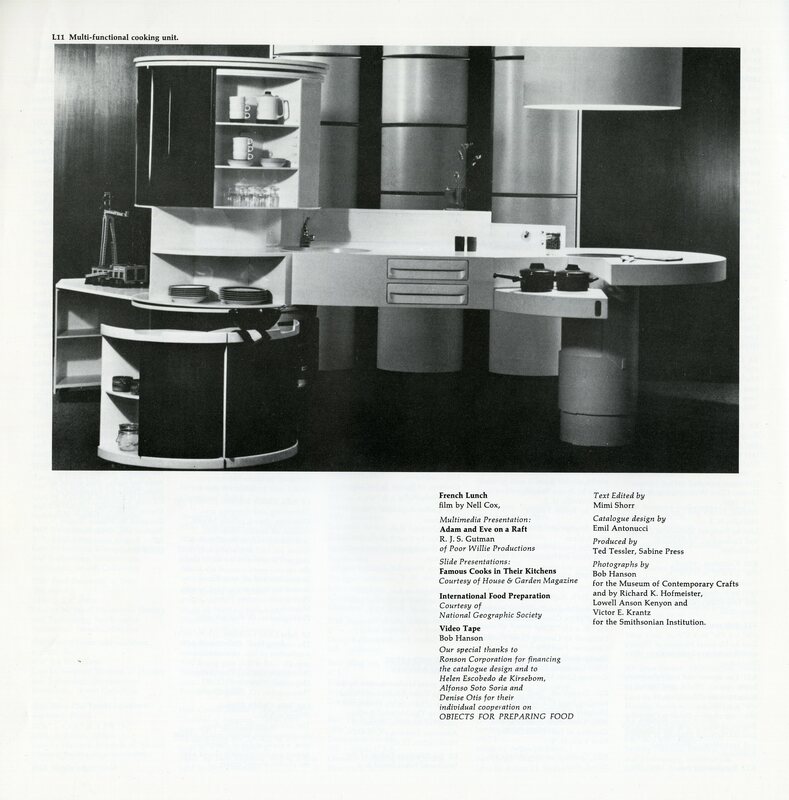 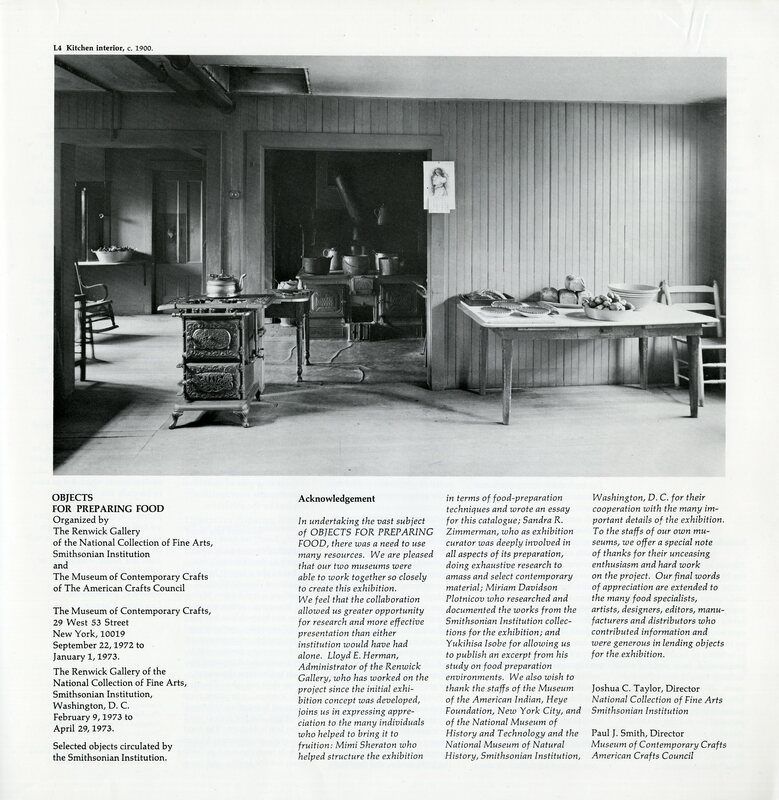 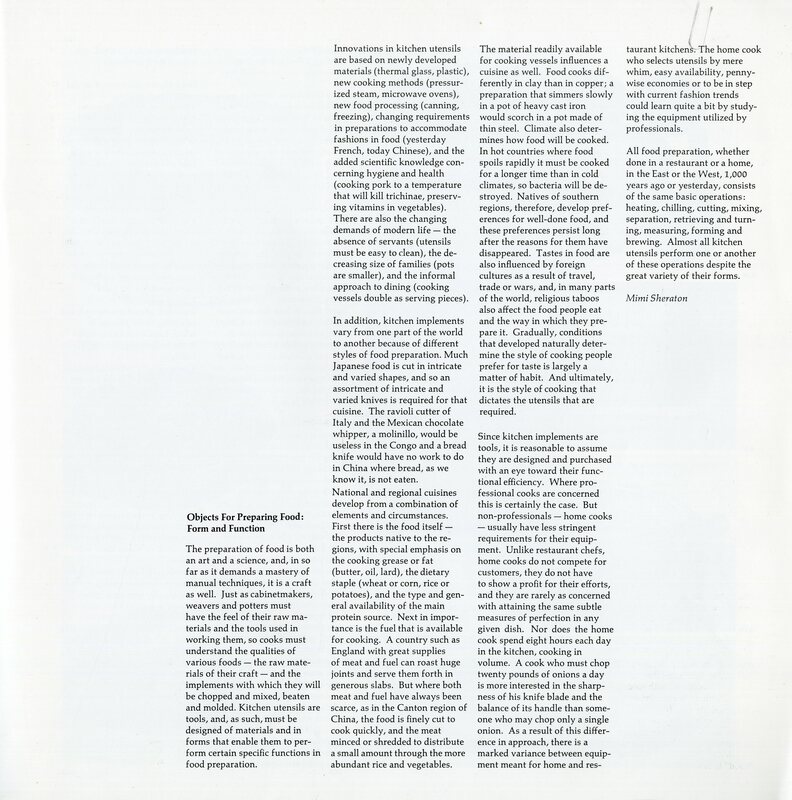 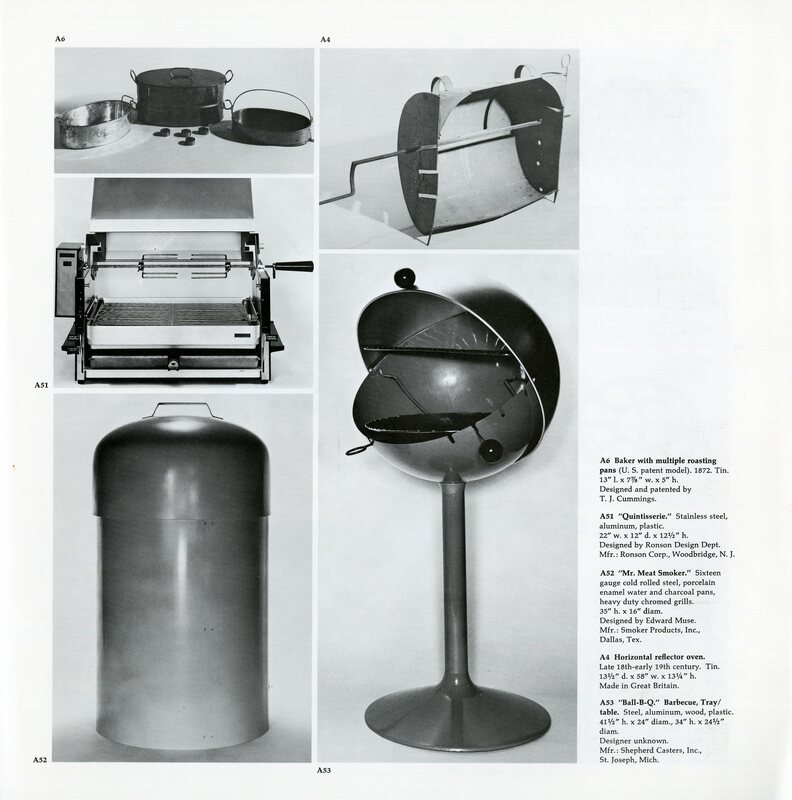 With Thanksgiving turkey and stuffing a recent memory, and with the recent opening of the Renwick Gallery, here is a look back at an exhibition that was at the Renwick from February 9-April 29, 1973, titled: Objects for Preparing Food. 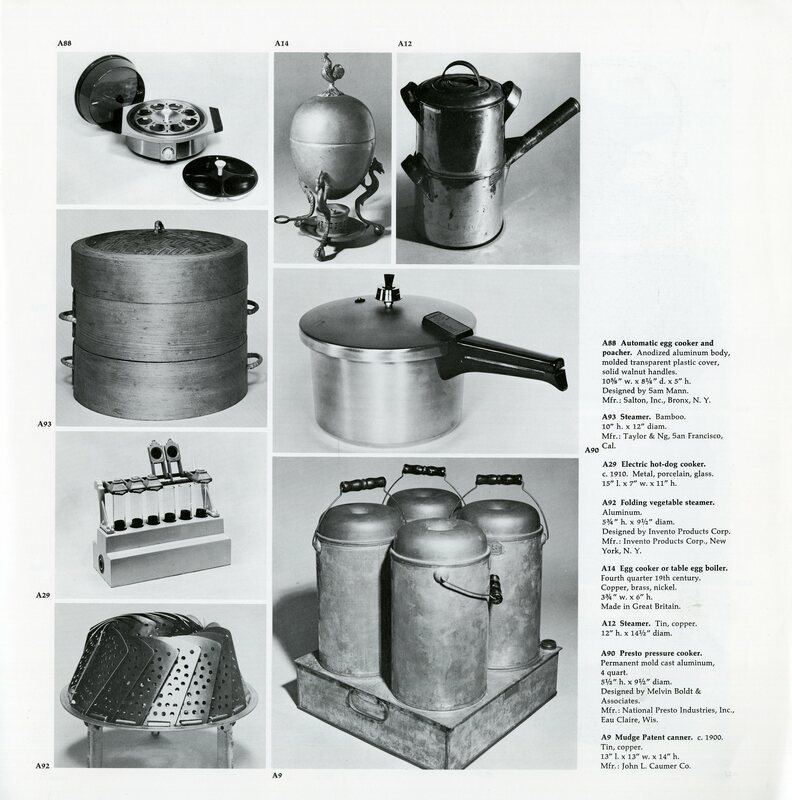 Objects for Preparing Food, exhibition catalogue, Record Unit 333 - National Museum of American Art and Portrait Gallery Library, Exhibition Records, circa 1910-1986, Smithsonian Institution Archives. 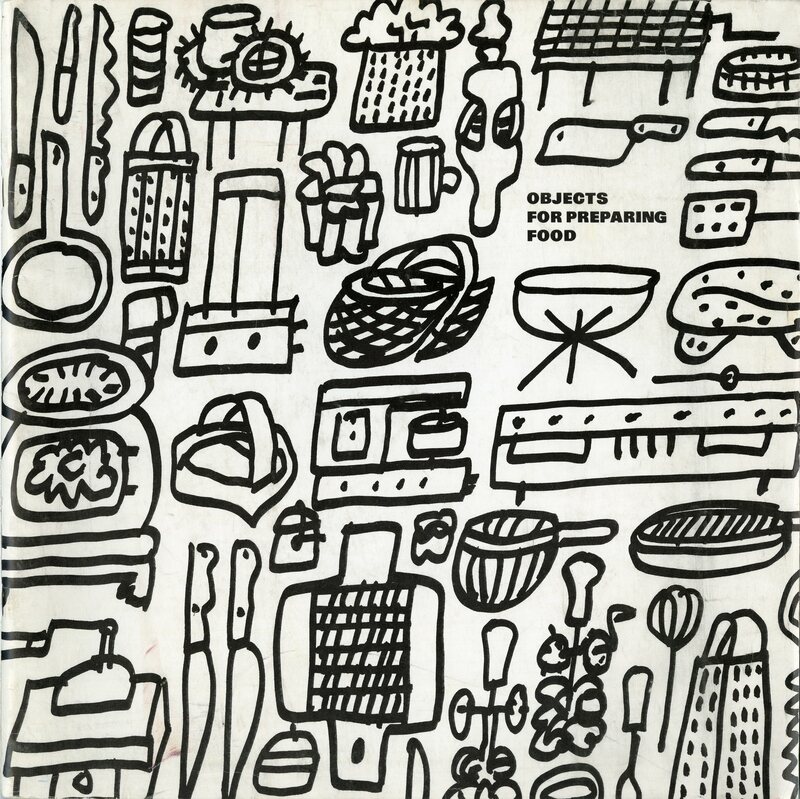 Almost as basic as food itself are the objects used for the preparation of food. 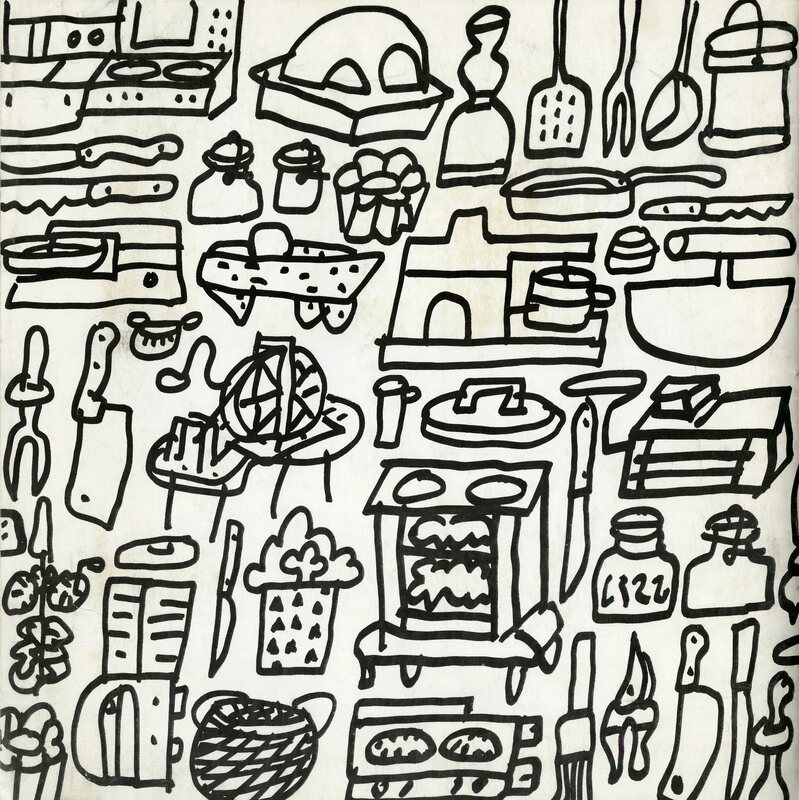 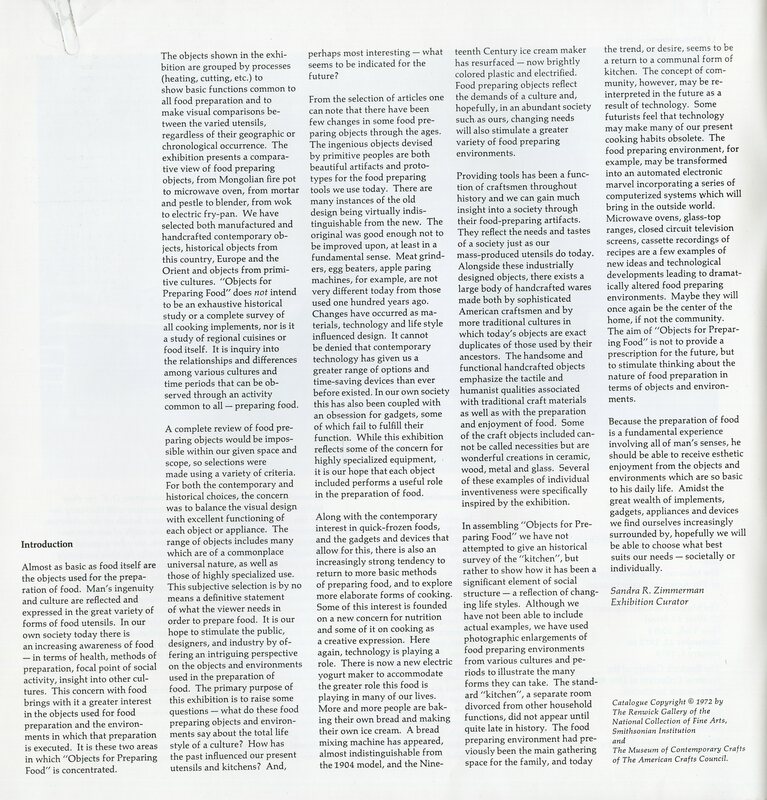 Man's [sic] ingenuity and culture are reflected and expressed in the great variety of forms of food utensils. 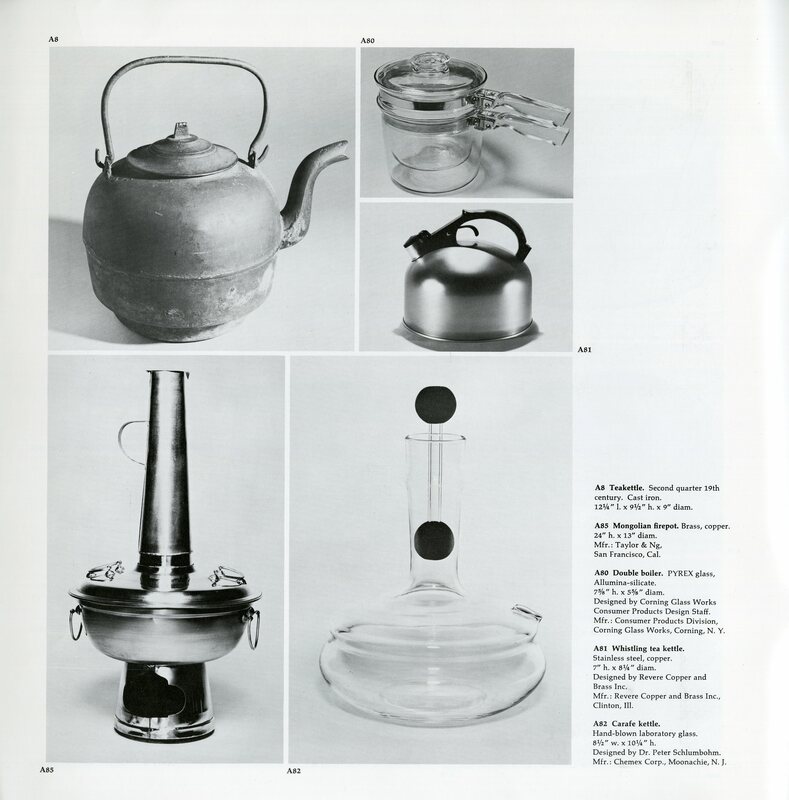 The objects in the exhibition were grouped by processes (heating, cutting, etc.) 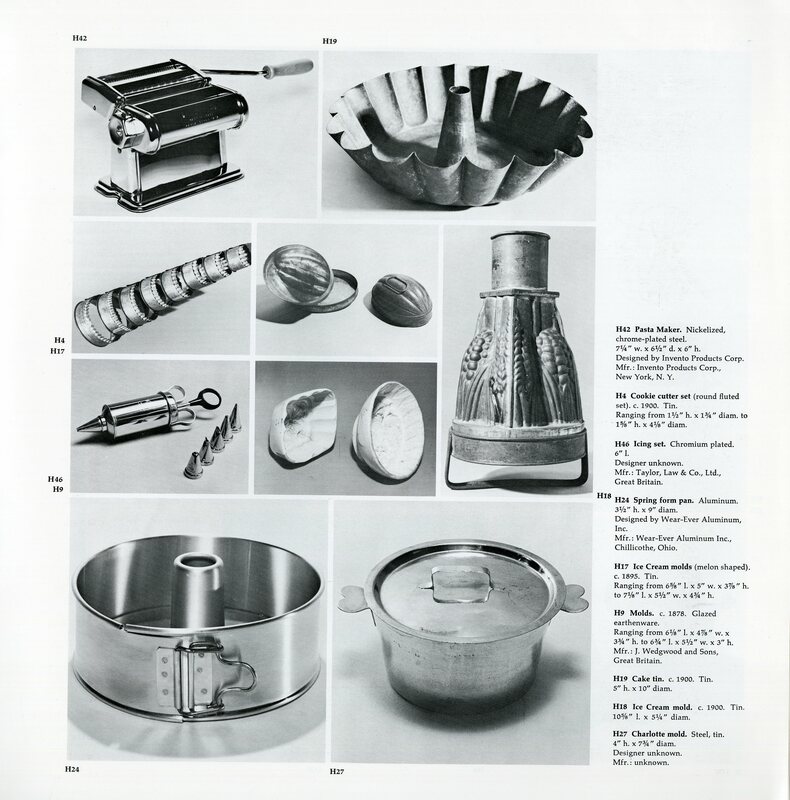 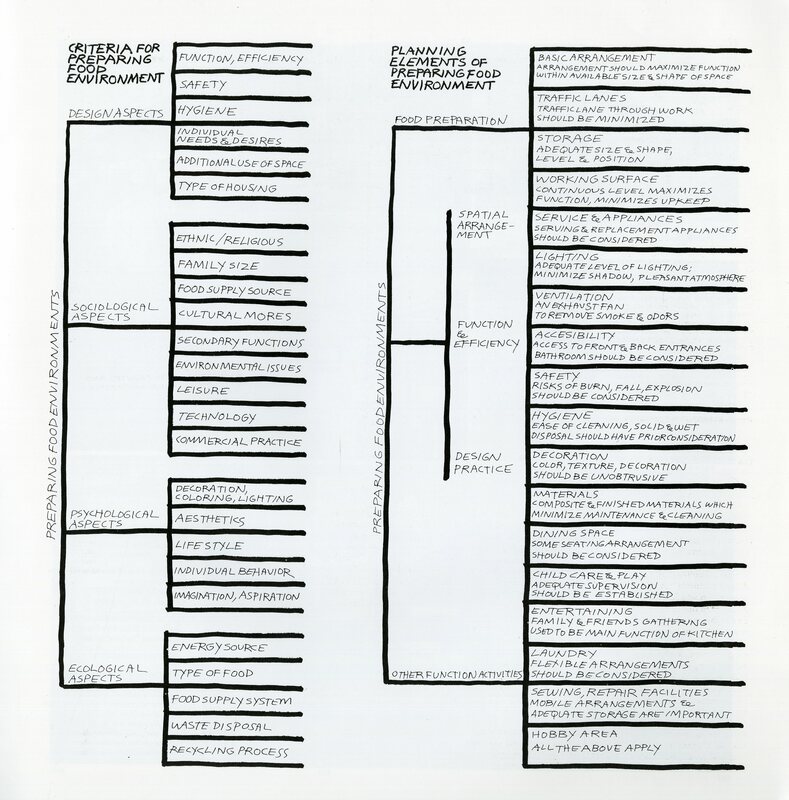 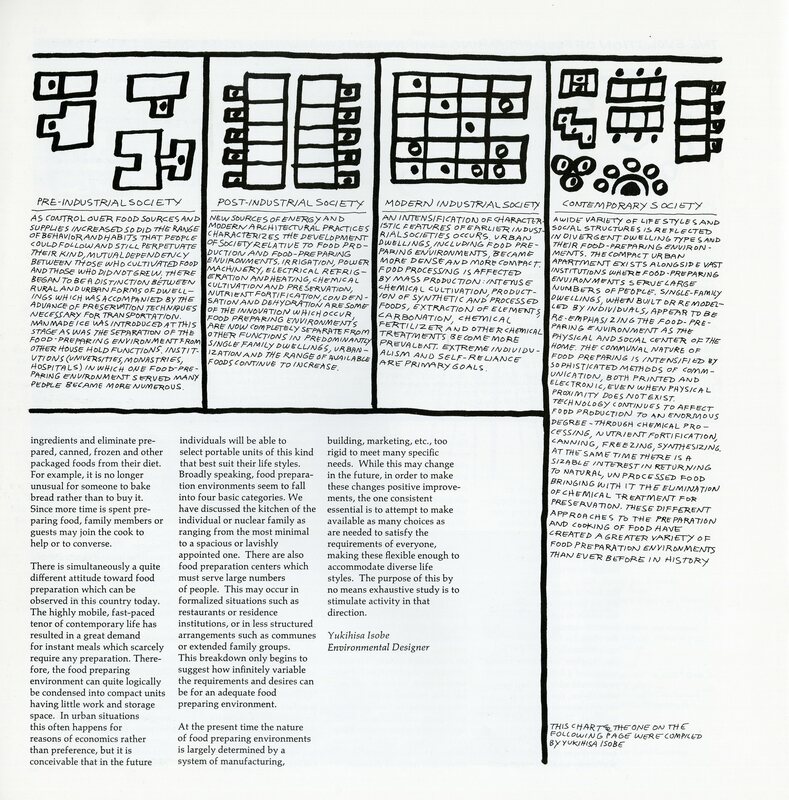 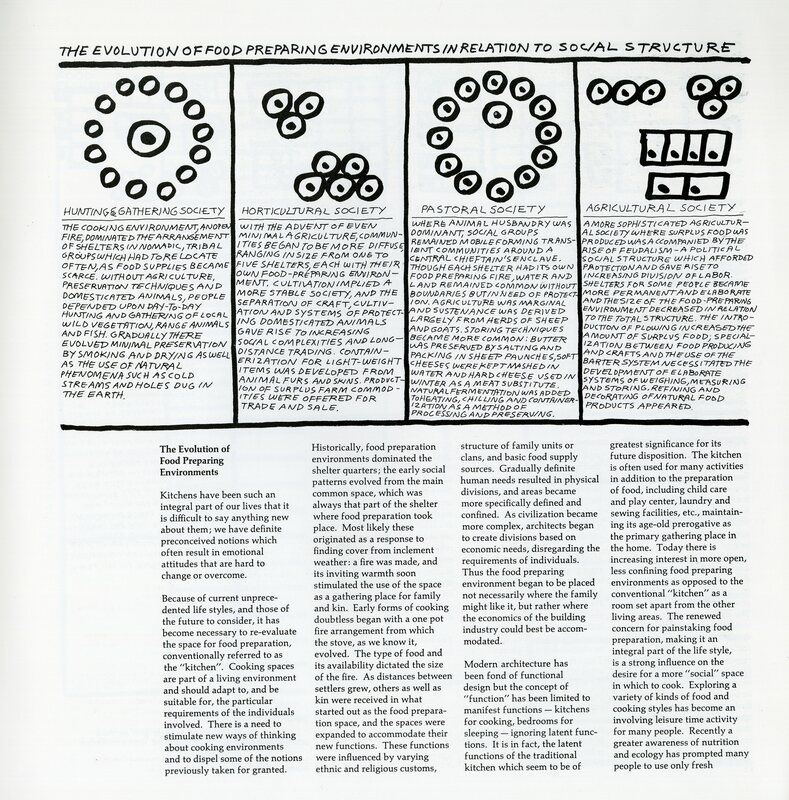 to show basic functions common to all food preparation and to make visual comparisons between the varied utensils, regardless of their geographic or chronological occurrence.